Enjoy archives from the Boulder Rock Club, Southern Sun, and the Pearl Street Mall while Mike Brooks and Jody Hansen co-host. Good vibes with music by Onda & Naomi & The Courteous Rudeboys. 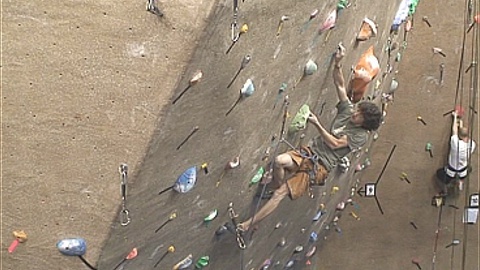 This entry was posted by JVonD on July 14, 2007 at 4:20 pm, and is filed under Bouldering, Business, Climbing, Food and Beverage, Interview, Live Music, Studio. Follow any responses to this post through RSS 2.0. Both comments and pings are currently closed.